Are you looking for Holiday Cottages in Derbyshire then you've come to the right place, Middlehills Farm is the place for you, with stunning views over the heart of the Peak District and over 30 years as a Family-run business you can be assured your visit here will be one of a kind. 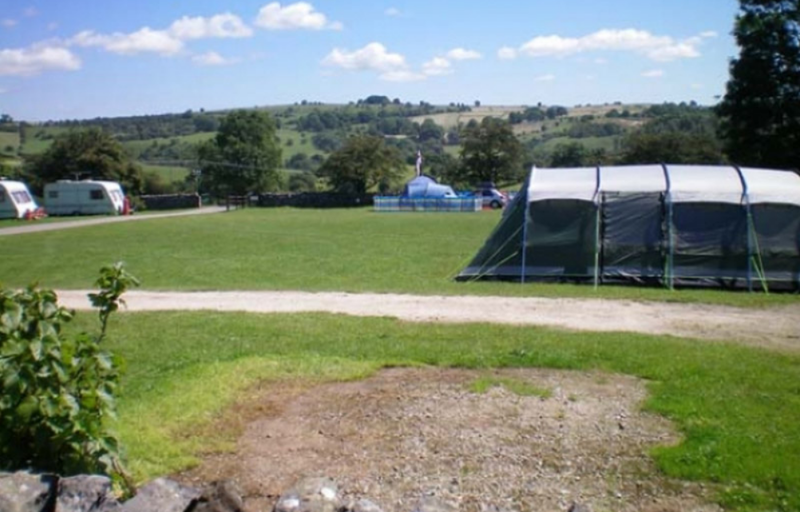 Middlehills Farm Campsite is a well established family run site which is owned and run by Nick and Liz Lomas and has been in the family for over 30 years proving Derbyshire with Holiday Cottages. It is set in 40 acres of land in the heart of the Peak District National Park with stunning views. Middlehills Farm is a well established family run site to which people return to year after year drawn by our relaxed, friendly atmosphere. We accept tourers and tents to which electric is available to both. It is well placed for you to visit many nearby attractions and we have provided lots of leaflets in reception so you have an idea of places to visit in and around Derbyshire during your stay. We have two large fields for camping and a separate one for electric. We have full on site facilities including toilet and shower block, pot washing area, drinking water and an extensive play area for children which is a big hit. We also have a chemical waste point. There is a small shop on site selling basics and camping equipment. There is also a fridge freezer in reception which is available to everyone. We also encourage the use of recycling and hope that the bins are used. We do not allow young groups, but we do welcome family groups, and have a strict curfew on noise after 10.30pm. We allow open fires as long as they are in fire pits and raised off the ground. We have a limited number to hire. We now have Wi-fi available on site. Please click here to go to our online portal to book and pay. Call Middlehills Farm today on 01629 650368, or email us directly using the query form provided on the contact us.